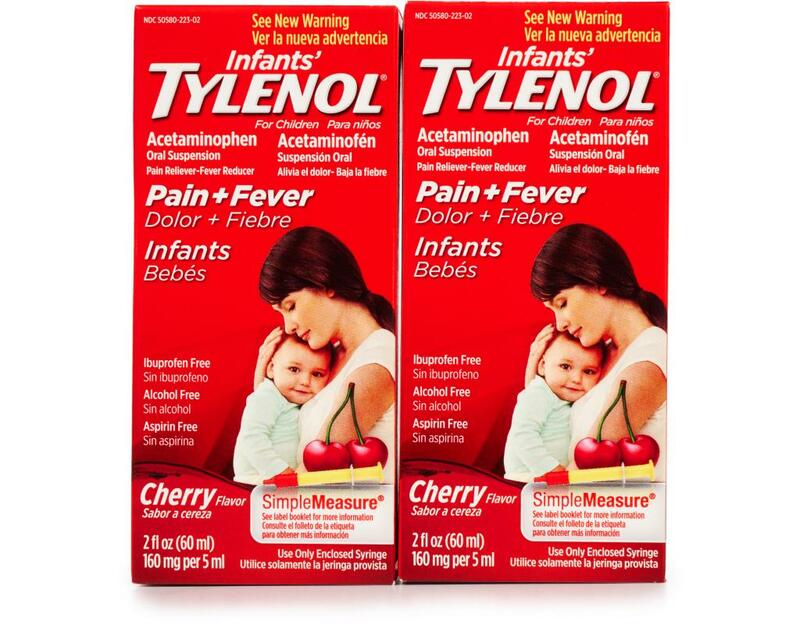 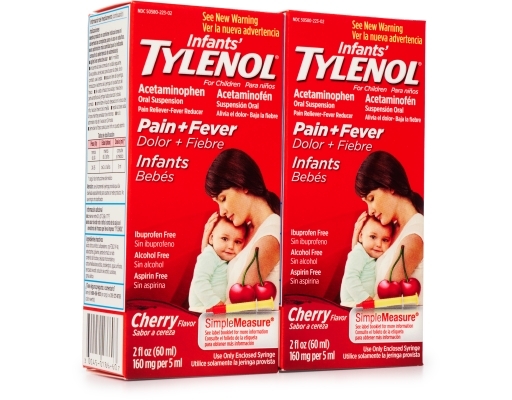 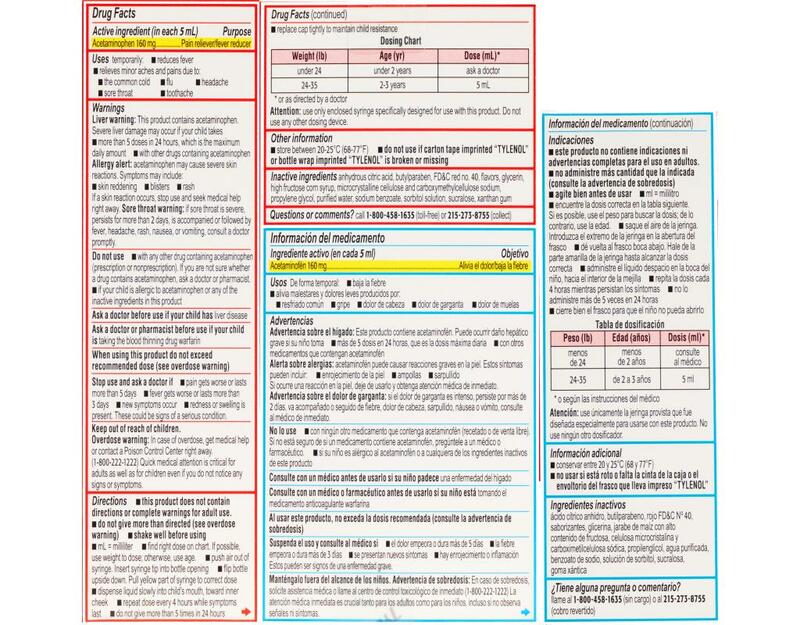 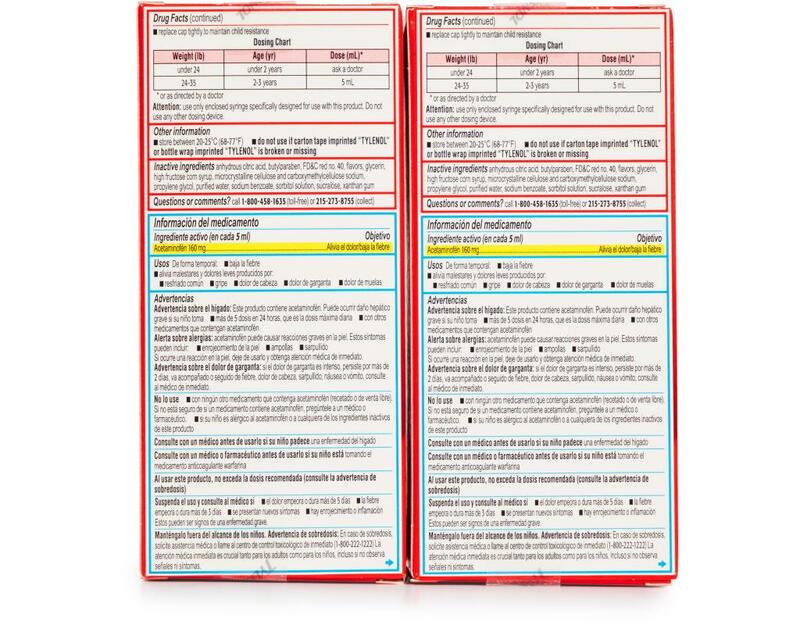 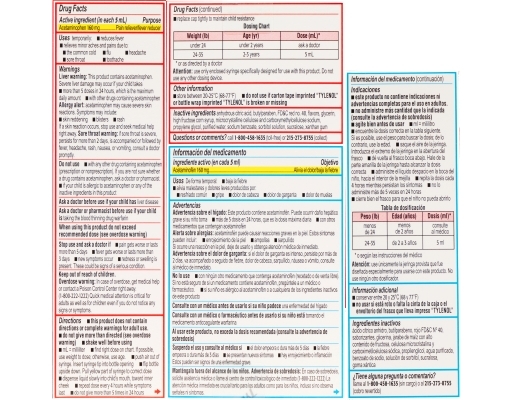 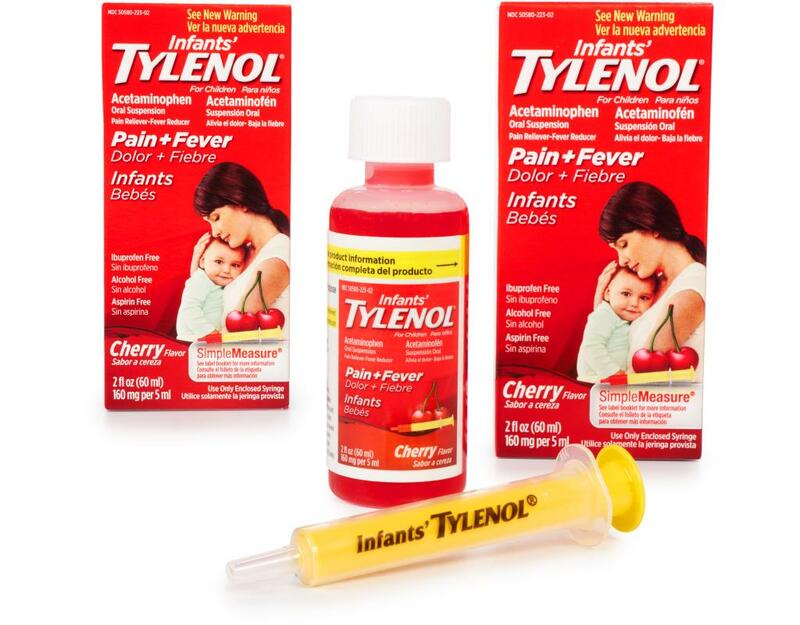 When it comes to reducing fever or relieving pain, Tylenol is the brand recommended most by pediatricians. 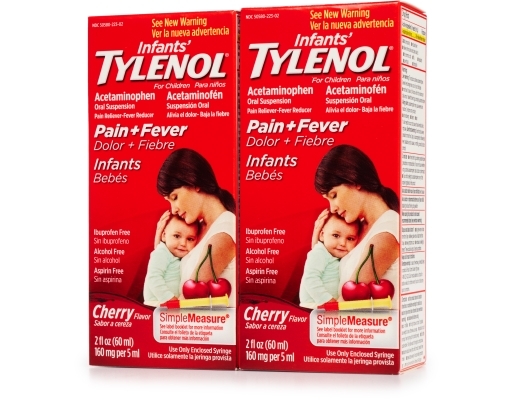 Infants’ Tylenol works differently than other pain and fever medicines. 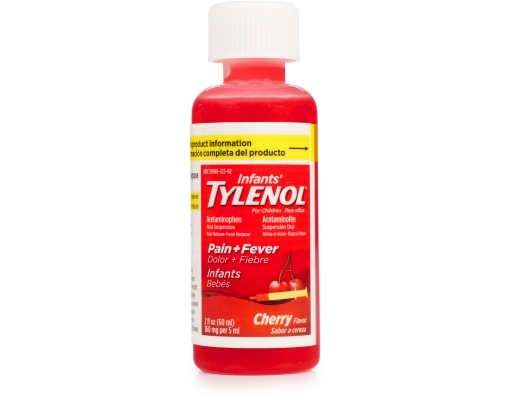 It also won’t upset little stomachs. If your child is under 2 years of age, be sure to ask your doctor. Reduces fever and pain while being gentle on tummies.